Electrical systems have a lot of parts and it is hard to know what the problem is at times. A general rule is if the lights are on and it won’t start, the problem is not the battery. The Alternator is a suspect if it won’t start again after you turn off the engine. 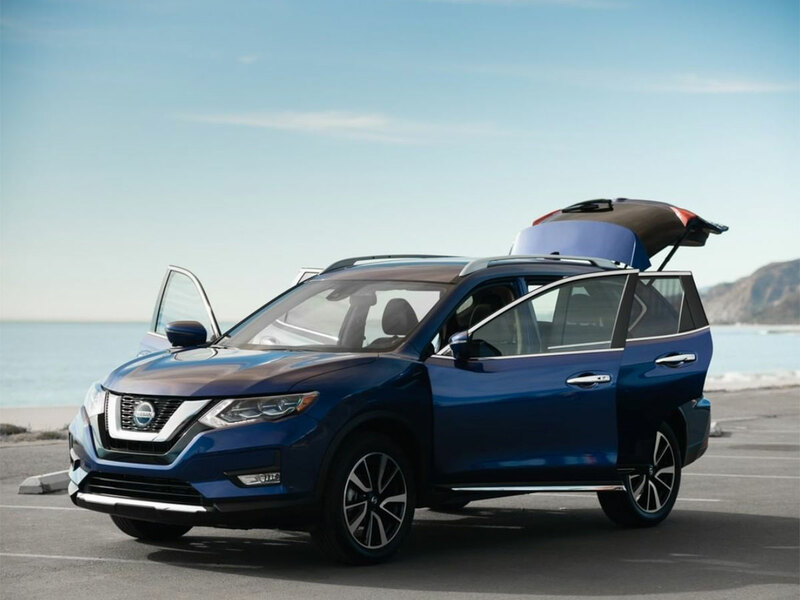 Take the guesswork out of it by bringing your car to Lang Nissan of Mission Bay, serving the greater San Diego, CA area, and Kearny Mesa & La Jolla, CA. Your car recharges the battery as the engine runs, and the alternator has a lot to do with that process. If you are having any issues, it is a good idea to get it checked out. Often there will be a symptom before the real problem shows up. The car may suddenly be hard to start, or not start until you try several times. This will get worse in a hurry. You get a few warnings but not many. To avoid being stranded, get your car serviced at the first sign of trouble. Certified Nissan Technicians can use the latest equipment to find out exactly what the problem is, and our knowledgeable service advisors can help you get the right service. Bad things usually happen at the worst place at the worst possible time. It is never convenient to have your car refuse to start, or for it to stop running while you are driving. There are usually warning signs when something is about to go bad, so heed those signs, is the best advice when it comes to your car. Getting your car serviced regularly also gives you peace of mind that all systems are working properly. This reduces your chances of having a breakdown. Trust Lang Nissan of Mission Bay for your charging system needs in the San Diego, CA area. Kearny Mesa & La Jolla, CA are also part of our service area, and we can work on any kind of car as well as Nissan. The biggest reason to do this at your dealership is that we have the most modern technology, and we know Nissan cars better than anyone. It is better to trust the professionals than to play the guessing game when it comes to servicing your charging system. You could spend a lot replacing batteries and other pieces of the puzzle and never find the right issues. Trust the experts of automotive repair so you can be sure your alternator and charging system are in the best possible condition.